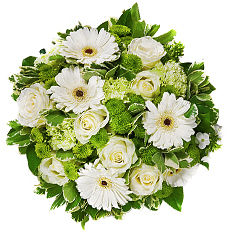 Online florist that sends to Belgium funeral flowers, funeral flower arrangements, and sympathy gifts. Next day delivery to Belgium available. Flowers are a traditional way to express your deepest condolences and honor one who has passed away. Our sympathy flowers and funeral flower arrangements include funeral wreaths, funeral sprays, white floral bouquets, and tasteful floral arrangements. Delivery of sympathy flowers to Belgium for funerals, wakes, and to the home of the family. 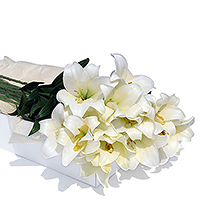 Funeral flowers are flowers sent to comfort loved ones when someone has passed away. Throughout the world, sympathy flowers have played an important role in funeral customs because of their fragrant beauty and comforting qualities. During times of sorrow, sympathy flowers are messengers of hope when it’s needed most. 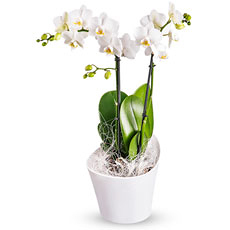 We have made various sympathy flowers so you could choose the right gift. 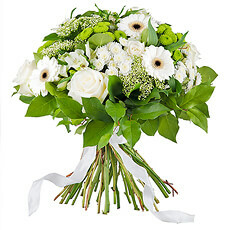 Symphaty flowers can be delivered to Belgium.